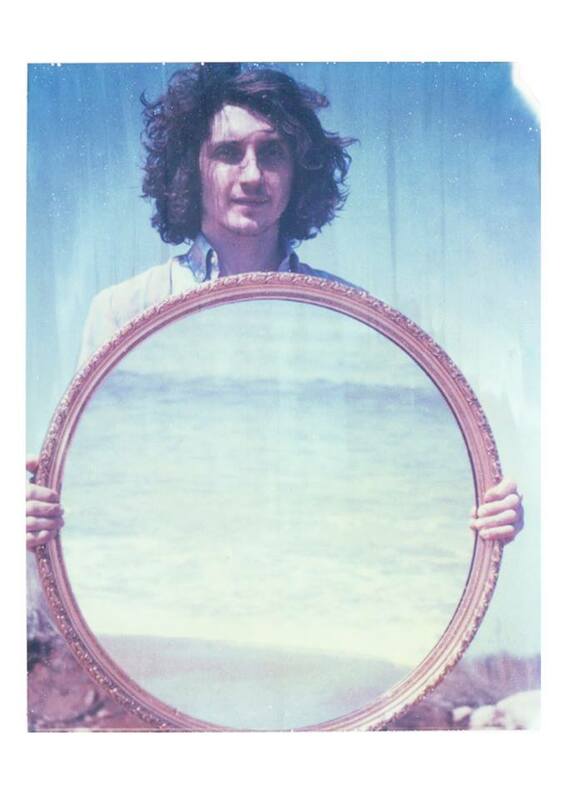 Vacationer’s debut album, Gone, released two years ago, was relaxation set to music. This time around, Kenny Vasoli, the man behind the music, is taking a more soulful, energetic route. His second album, Relief, is more lively, taking influence from blues to afro-beat, making for a more eclectic, adventurous journey. “Paradise Waiting,” one of the first singles from Relief, has a tangible groove due to the pronounced pianos and Vasoli’s swagger-filled voice. Enjoy.